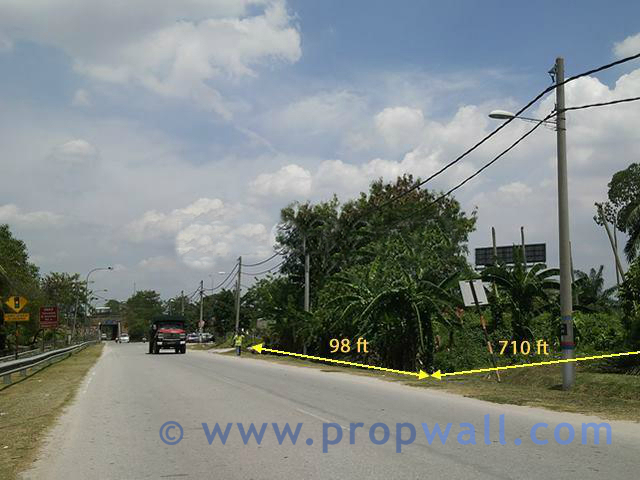 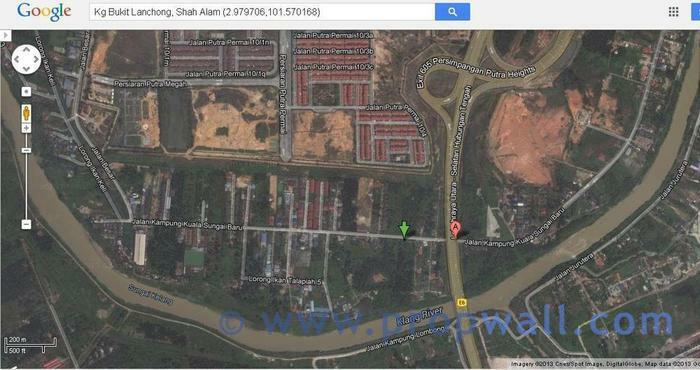 - Easy access to Major Highways (Elite, LDP, KESAS, NKVE). 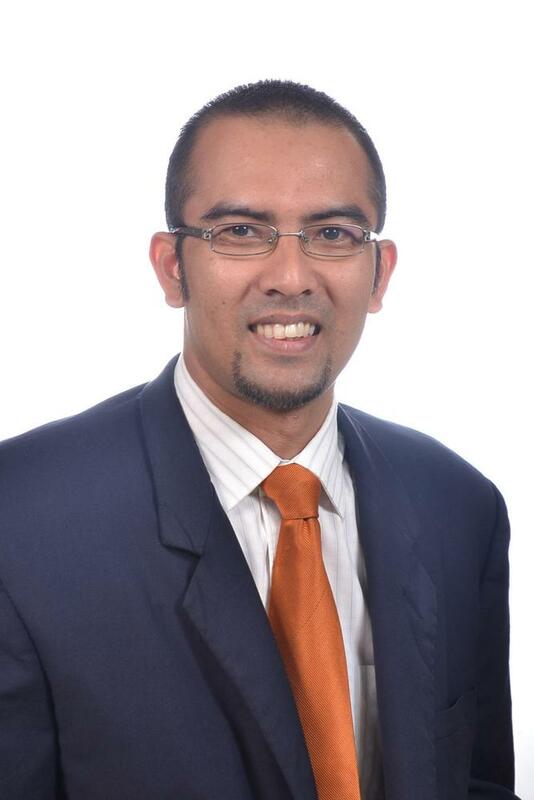 Hi Mohd Hafiz, I saw your listing on Propwall. 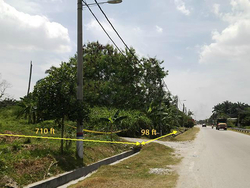 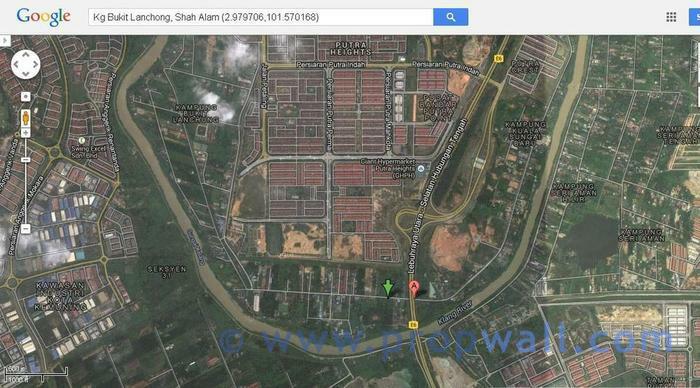 I am interested in your property in Kampung Bukit Lanchong, Shah Alam.